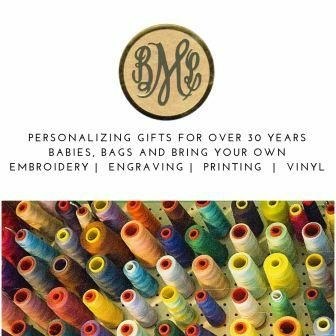 Flowers brighten any room so bring a little cheer to her day with our Personalized Felicity Bouncy Bouquet Pillow Case. The playful blossoms are available in a wide variety of colors so you'll find one to match her bedroom décor. The pillow case is made of a luxurious 55/45 cotton/poly material and measures 30.5" x 19.5" and fits a standard or queen sized pillow. 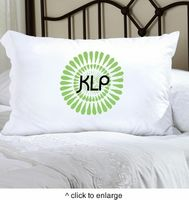 The pillow case is high quality and machine washable. 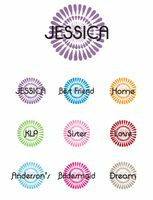 Select design color and personalize with name or other phrase of up to 12 characters. Be creative!